Two businesses based at the Pool Innovation Centre have merged to form a ‘one stop shop’ for business support services. 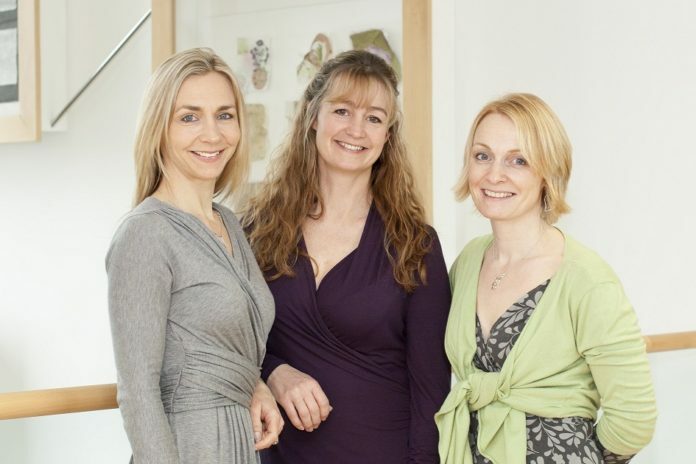 Freelance PA Beckie Pascoe has joined forces with Kate Whitaker and Emma Mills of bookkeeping company Bluesky Bookkeeping Services, to form Bluesky Business. The new team of six will include the three directors, alongside three qualified bookkeepers, based at the Pool Innovation Centre.